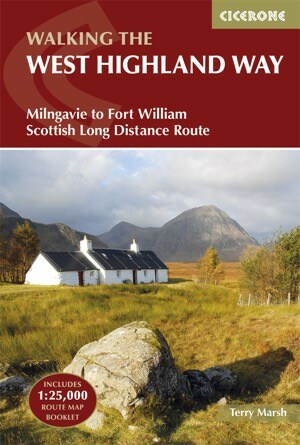 A handy pocket sized guidebook for anyone planning to walk the West Highland Way National Trail. The popular 95-mile long-distance route from Glasgow to Fort William typically takes less than a week to walk, passing through the stunning scenery that Scotland has to offer. A description of the Way is also provided for walkers from north to south.